It is a rare and precious privilege to live in a country with that freedom. Ask anyone who lives under Sharia law, or in a nation where religion is prohibited. I fear Congress has begun to erode this freedom. No law should prohibit anyone from conducting their business according to their sincere, religious beliefs. What I believe guides everything I do, not just how I worship. This entry was posted in Faith, Faithfulness, God, Jesus, obedience, Peace, The Bible, The Character of God, Truth, Wisdom and tagged Freedom on July 4, 2016 by tombeaman. When you slide a loaf of fresh bread out of the oven, and pull off a piece, the warm, moist aroma and taste are just as important to the experience as the nourishment. Cracking open the Bible can be like that, and that is what this kitchen is all about. 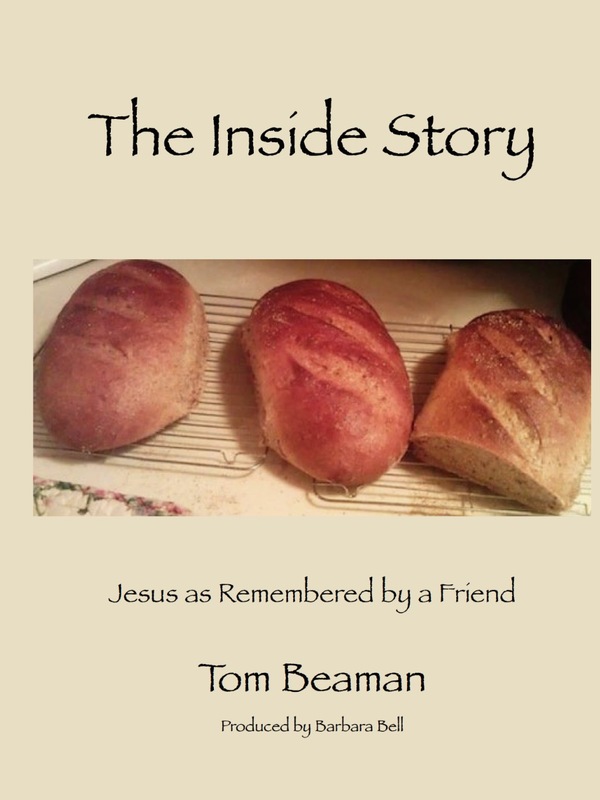 God's Word is fresh bread for our souls, meant to be savored as it nourishes. It ain't no store-bought, plastic-wrapped, every-slice-the same bread. it is rich and tasty, and comes with long-lasting satisfaction. 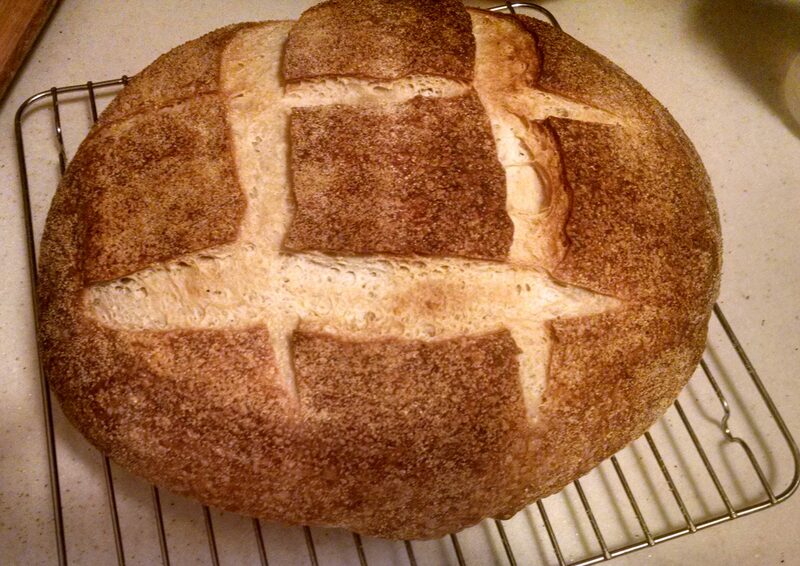 Sometimes the crust takes a bit of work, but it is always worth it. FREE AUDIO CONTENT! VISIT THE AUDIO DOWNLOAD PAGE ABOVE!